If you want exposure plus, then don't miss out on this wonderful opportunity to purchase this rare block of land. Zoned 4(A) Light Industrial this 1226 sqm block with an approx. 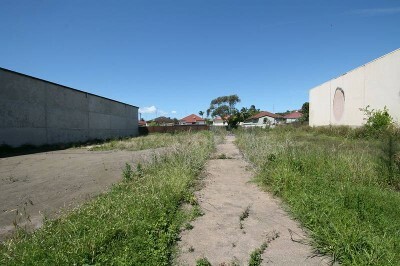 frontage of 30 metres, offers the potential to build either a huge one, two or three warehouses (STCA). Previous D/A approval for car and hire yard. Situated adjacent to a smash repairs and newly constructed tyre warehouse. Please call Ali Yagmur on 0412 717444 for further information.